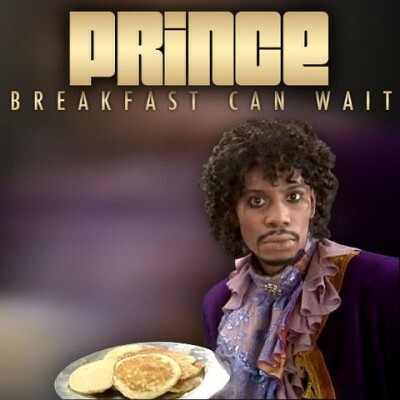 Prince has a new video directed by Danielle Curiel coming soon for a song called “Breakfast Can Wait.” You can get a taste from this teaser video. Damn it would be great if Prince could deliver a truly awesome album. He’s got it in him.